FSG pulled the plug on a deal to sell Liverpool to an investment consortium led by Dubai financier Amanda Staveley, according to UAE publication The National. 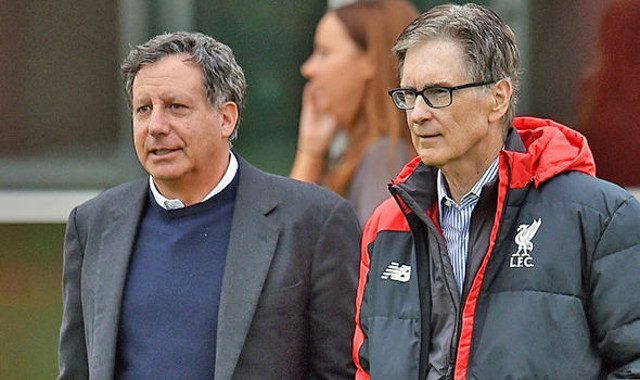 The offer for the club was £1.5bn, but despite ‘over a year’ of negotiations, Liverpool’s American owners cancelled the proposed sale. The reason for this, according to the National, is because international TV deal prices are set to soar in the next two years – making Liverpool an increasingly valuable commodity. Essentially, the report suggests FSG won’t sell yet because the profit margin will be higher if they hold on a little longer. This, if true, would annoy fans desperate for Liverpool to join the elite in financial terms, especially considering NESV (now FSG) paid just £300m for the club seven years ago. “We have better things to do than batting down rumours about negotiations with Ms Staveley,” Werner said. In fairness, FSG are currently developing a new training ground and have plans to continue extending Anfield, but our lack of work in the transfer market since their arrival has turned some fans sour.